Houses of Parliament, Cape Town, South Africa. Those of you who have read at least a couple of my previous articles will know that I hold all political party leaders in equal contempt for the way they abuse their power, so if I tell you I sincerely believe that Cyril Ramaphosa has the courage and integrity to begin the process of undoing at least some of the havoc wreaked by Zuma and his cronies, then you will know this comes from my head and not my heart. I am also feeling very upbeat about our medium-term future under a Ramaphosa-led government, but caution that the positivity I enjoy right now is based on a feeling of trust and confidence in the integrity of the individual, not a trust in the political system. To those who continue to criticise Ramaphosa for sitting quietly through the years of Zupta plundering, think carefully about where we would be today if he had spoken out against Zuma from a position of weakness and got himself “reshuffled” as a result. In my opinion, had Cyril been side lined, Nkosazana Dlamini Zuma would have been a shoe-in for President of the ANC, and next in line for the South African Presidency, thus ensuring the preservation of a Zuma kleptocratic dynasty. Personally, I am grateful that Ramaphosa had the fortitude and self-control to hang in there throughout what must have been extremely trying times. The recent upsurge in demands for accountability by Parliamentary Committees also does not signal that the system is suddenly “fixed”, because it isn’t. If we haven’t learned from our bitter experiences with Zuma that everything depends upon the calibre and integrity of leadership, then we have learned nothing. My greatest concern relates to who might follow Ramaphosa, so believe we need to take time now to address the legislative defects in our Constitution that allow such abuses of power, not the least of which is the party-centric Proportional Representation electoral system. 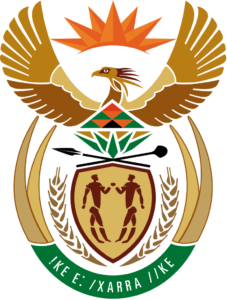 The main contenders in our current series of “Blame Game – South Africa” are the State Capture (Eskom) Team of Lynne Brown, Matshela Koko and Anoj Singh; the State Capture (SASSA) Team of Bathabile Dlamini and Lumka Oliphant; the Gauteng Life Esidimeni Team of Qedani Mahlangu and David Makhura; the Free State Estina Farm Team of Ace Magashule and Mosebenzi Zwane; and last but not least, the Cape Town Drought Team of Patricia de Lille, Helen Zille, Mmusi Maimane and Nomvula Mokonyane. Also, don’t lose sight of the fact that these are only a few of the myriad governance failures, ones that just happen to be in the spotlight today – many more will come to light when the whole State Capture can of worms is properly attended to. A quick look at the Auditor General’s report on the state of local government also makes for sobering reading, wherein it is stated that the financial health of 92% of municipalities is “either concerning or required intervention”. So many failures at every level of governance makes it painfully clear that these are not individual aberrations, but rather the unintended consequences of systemic weaknesses in our Constitution. Why is Jacob Zuma still the incumbent President of the country when proven to have, at the very least, broken his oath of office? It is easy to blame the ANC for not removing him, but the only thing that allows them to ignore Zuma’s blatant disregard for the Constitution is the Constitution itself. How has Jacob Zuma been able to so easily undermine, and in some cases even cripple essential organs of state, driving the country into economic and social meltdown; and why are so many obviously incompetent or “captured” Ministers and Directors of other essential organs of state, such as National Director of Public Prosecutions, Shaun “The Sheep” Abrahams, still in their jobs? Again, it is easy to blame the ANC for not stepping in, but it is the Constitution itself that provides the Presidency with such overarching, almost dictatorial powers when it comes to to hiring and firing these people. Why, in the Western Cape, do the Premier, Helen Zille, and the Mayor of Cape Town, Patricia de Lille, both of whom have been suspended from participating in Democratic Alliance party activities, continue to hold their public governance positions? How can they be considered good enough for the people when they are not considered good enough for the party, particularly under present water crisis conditions? The answer is that expelling them would have left the DA with egg on its face, and the serious challenges of trying to replace them in factional caucuses. 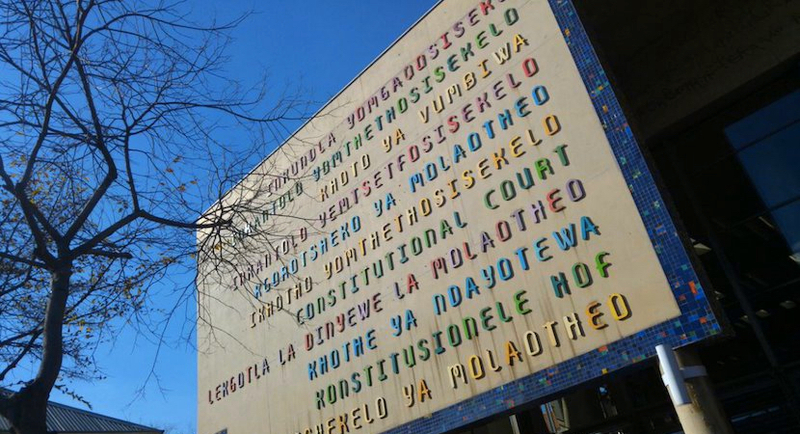 By suspending instead of expelling them from the party, the DA has sidestepped a Constitutional requirement to replace them had they been expelled. In this parallel political universe Zille and De Lille are both theoretically inside, but effectively outside the DA simultaneously. Go figure how that is supposed to work in the public interest. A common thread throughout all the above disasters is that politicians are so focused on protecting themselves and their political parties that they are failing to protect our interests, yours and mine. 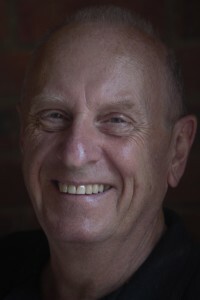 The Constitutional Court has tried to remind them that their oath of office elevates the Constitution and their constituents’ interests above those of their political party, but the legislative defect embodied in our proportional representation electoral system ensures that a politician’s loyalty is to their party leader, and not their constituents. The Cape Town water crisis encapsulates everything that is wrong with the present proportional representation political dispensation. The city of Cape Town has 231 councillors representing a population of around 3,75 million people (New York City has 51 City Councillors for population of around 8.5m people!) 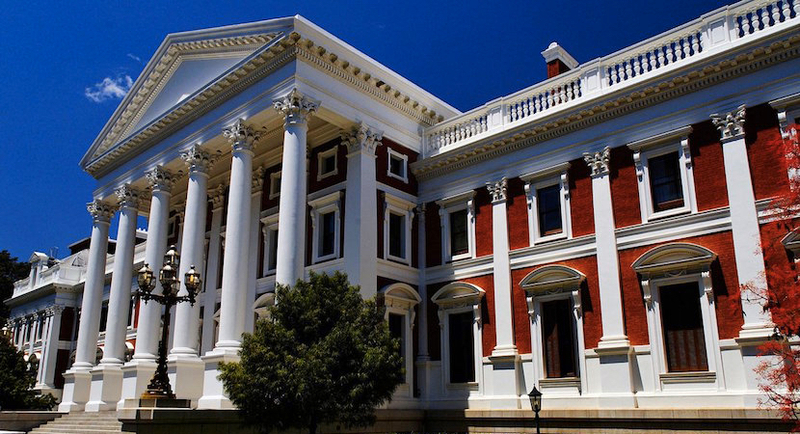 comprised of 116 Ward Councillors and 115 party-list proportional councillors from different political persuasions – the DA just happens to be the majority governing party. But what have the opposition, particularly ANC councillors been doing during the last 11 years of DA governance? ANC councillors have also known for decades that a water crisis was looming in Cape Town, and they also (hopefully?) know that the provision of bulk water supplies is the responsibility of a government department controlled by the ANC. So why have they not directly and timeously interceded with their own party mandarins to ensure water security for their local Capetonian constituents? Could it be because they have prioritised party politics over service delivery? Can they really do that? Yes, they can, because the proportional representation, party-list electoral system defined in the Constitution entrenches party supremacy over constituency accountability. The Councils’ “…worst drought in 100 years” mantra is an overstatement by around 60 years, but even so it is a convenient excuse for their failure to plan for a massive growth in the city’s population. It is also clearly ironic that the same population they failed to plan for, is now being demonised for using too much water. 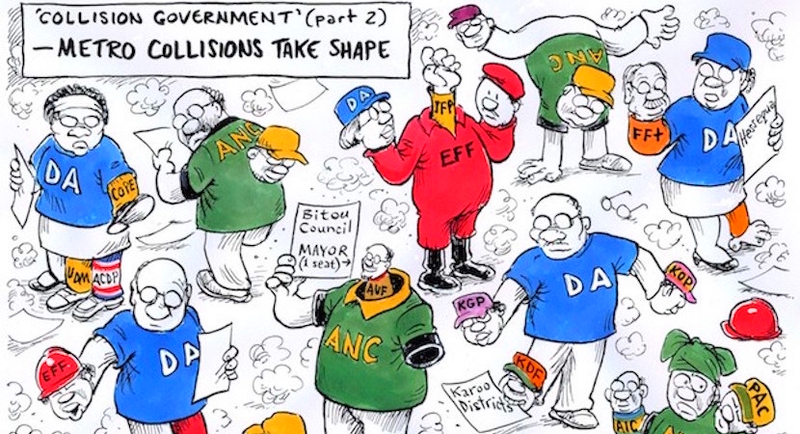 Zapiro’s take on local government coalitions. More magic available at www.zapiro.com. It is generally accepted that the ANC has continually, and not always subtly, attempted to undermine governance in the Western Cape in general, and Cape Town in particular, but to put party one-upmanship so blatantly before the wellbeing of citizens requires a callousness that beggars belief. While such a political attitude may surprise many of you, it surprises me not at all. In a face-to-face meeting with Helen Zille several years ago, when complaining to her that party politics were interfering with service delivery in my home town of Wilderness in the Western Cape, her then answer still sums up the attitude of all South African politicians today, which is “When fighting for your political life, party politics will always come before service delivery”. In her defence, she was just the messenger – all senior politicians in every party, whether DA, ANC, or EFF, have the same self-serving attitude. As progressive as our Constitution undoubtedly is, there is a short-circuit in its governance sections that is highlighted by the obvious pre-eminence of politicians over people. So, what can we do about it? The standard and most obvious retort is to “punish the offending political party at the ballot box – vote them out!” but that doesn’t fix the short-circuit, all it does is reset the circuit breaker. To prove the point, what is going to happen to the Western Cape in the 2019 Provincial elections? Will Capetonians be so pissed off with DA Municipal governance that they will exacerbate their problems by sacrificing DA Provincial governance? The Cape Town Municipal council is entrenched until 2021, so do Capetonians really want to concurrently have a potentially uncooperative Provincial government? Even if they do, who can they vote for? The ANC didn’t work for them, and the DA hasn’t worked for them either, so what’s next – the Gucci clad revolutionary thugs of the EFF? back to the ANC for another ride on the roundabout of party-centric politics? or grudgingly stick to the devil you know? Since 1994 all we have been doing is resetting the electoral circuit breaker every five years, losing more and more constituency power. It is high time we fixed the electoral system short-circuit in the Constitution and returned more power to the people. The ANC wants to revisit land appropriation in the Constitution, so why not revisit Executive Powers, and Electoral Systems issues at the same time? Just asking.